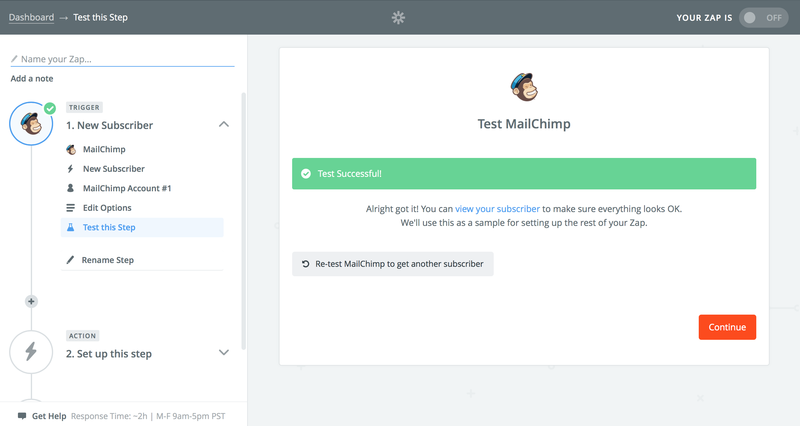 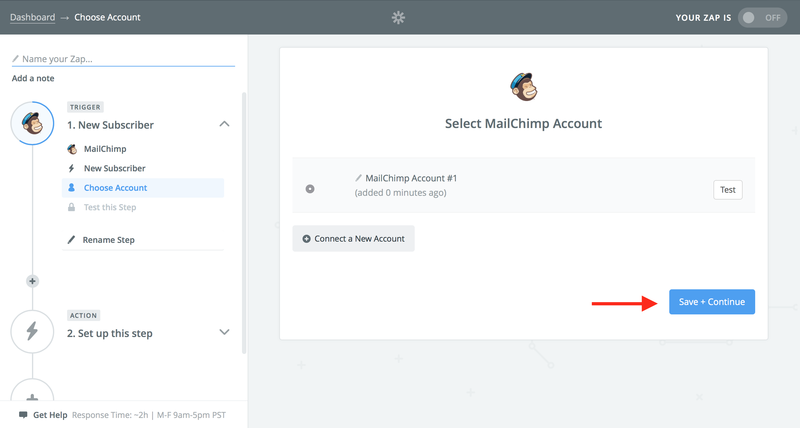 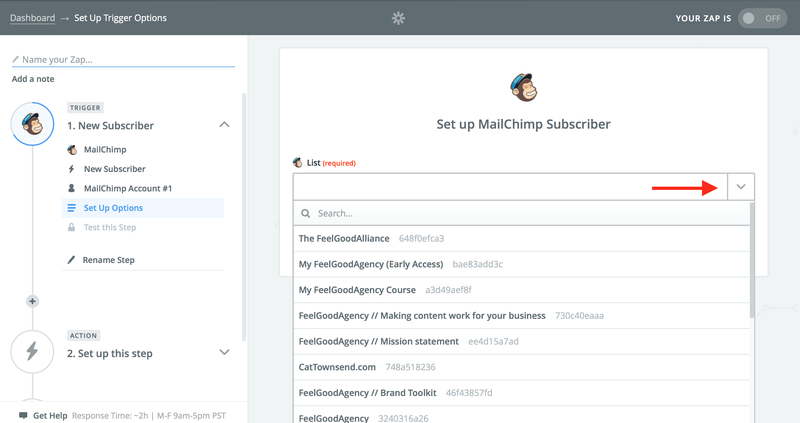 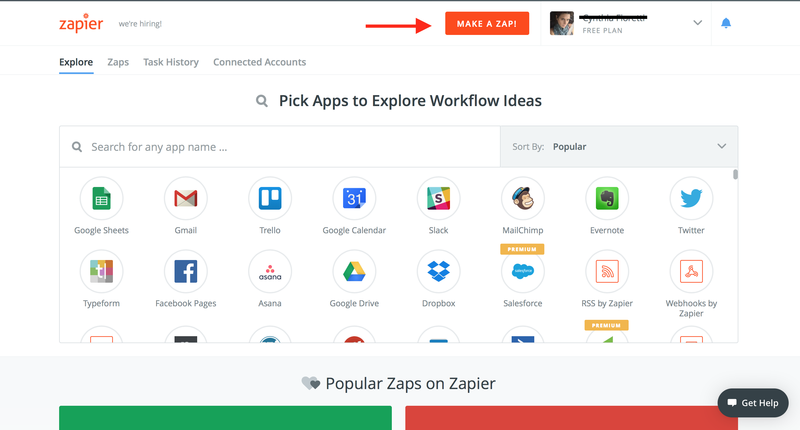 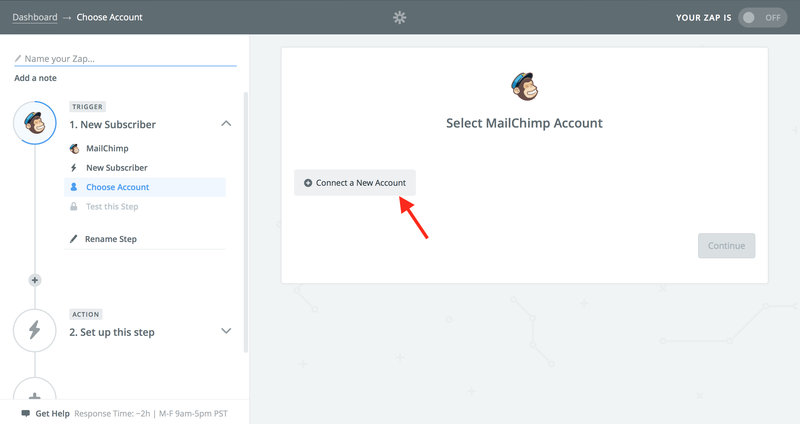 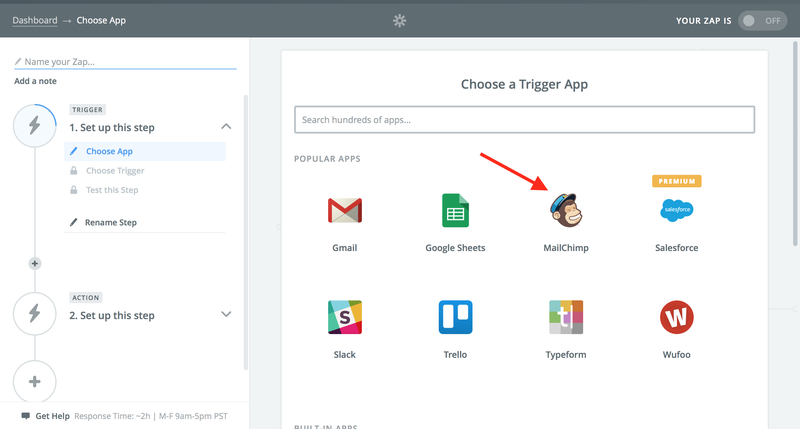 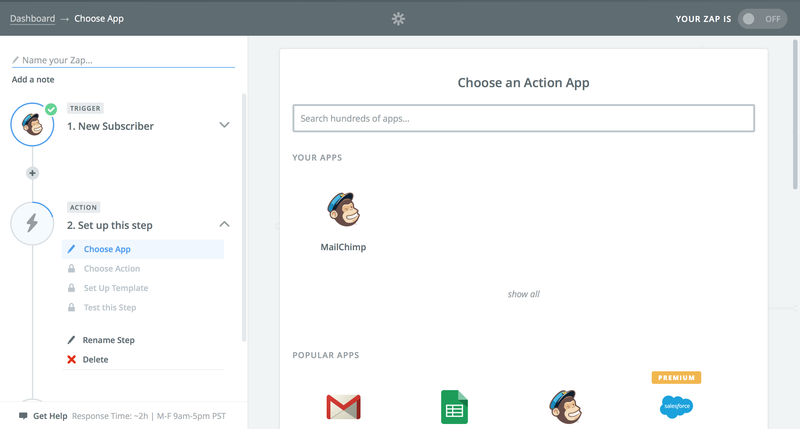 Automatically move your email sign ups from one list to another using Zapier and Mailchimp. 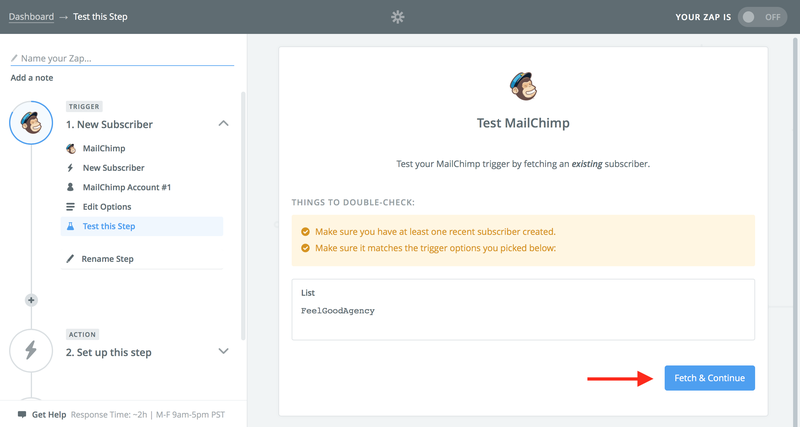 Click the drop down arrow and select your Main Distribution List. 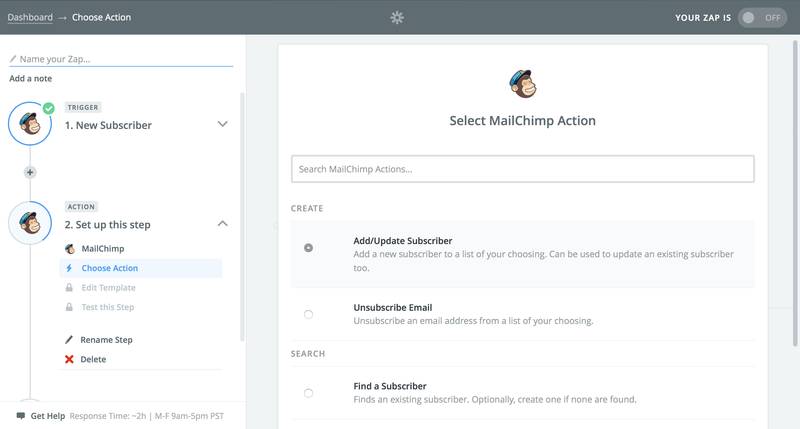 Continue to fill out this form. 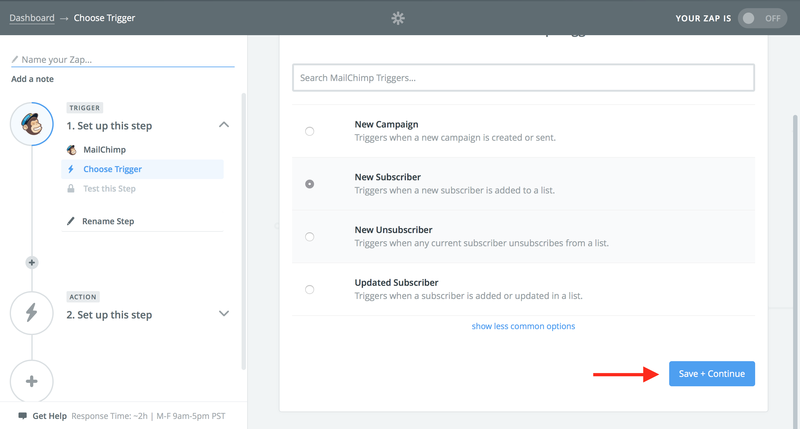 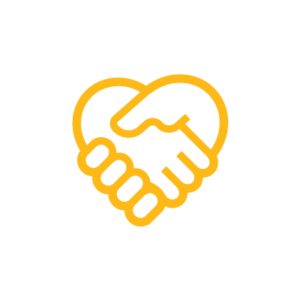 You will need to repeat steps 7 through 13 with each distribution list you have so that all new members are merged to your main list.